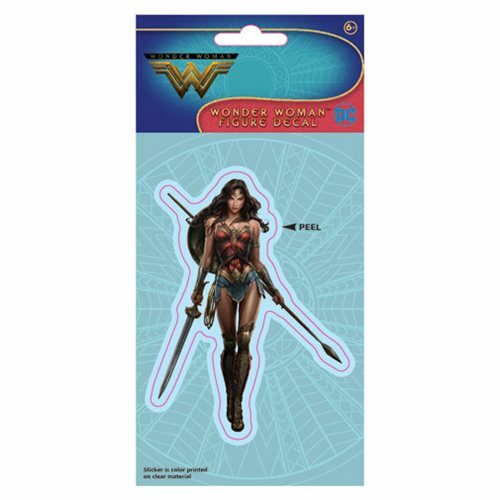 Show off your love for the Amazon Princess with this Wonder Woman Movie Figural Decal! This awesome decal is perfect for your car windows, laptops, tablets, and more. This decal is made of high quality polyester and then printed on a clear material. Decal measures approximately 8-inches tall x 4-inches long. Ages 6 and up.